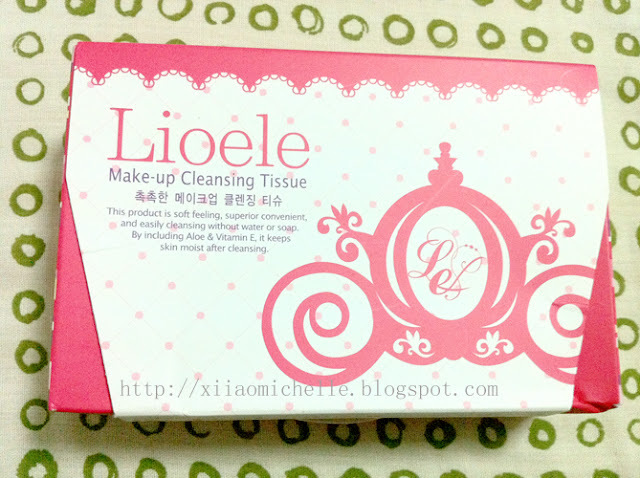 Here are some Lioele products I have received from Lush Beauty (secretive.sg) recently to perk me up for the festive season! Oh! 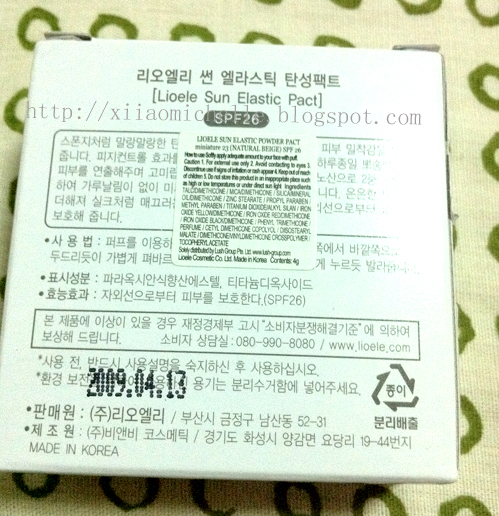 Did I mentioned that all their products are directly imported from Korea? 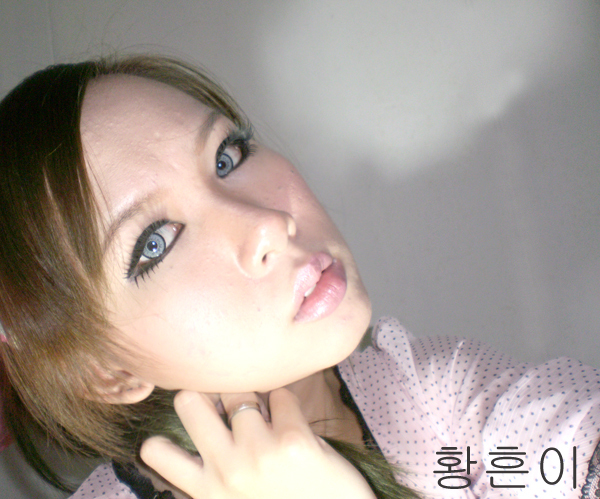 Yes, I always can't resist Korean make up products which are really nice, pocket friendly and effective! Hahaha! Secretive (also known as Lush Beauty) was set-up in 2007 with over 40 Korean cosmetics products available online for customers to choose from. Their products ranges from Make-ups to skin care, which means that they have the complete solution that you will require whether for outdoor or indoor activities! 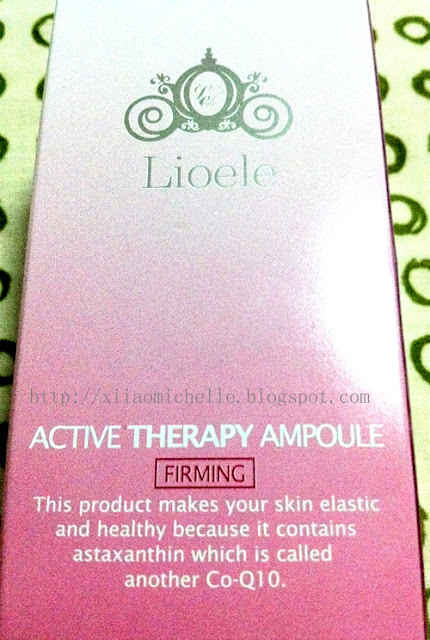 They carry various brands such as Elishacoy, Age-lock, Yufit, Lioele, LUS and many more! See their company name on those products? So you can be quality assured! They always on the look to bring in great deals for us! Personally, I have already try out various products from them! And today, I'll be sharing some of their products. ** Note** I will be posting more pictures of me wearing their products at the end of the entry. First up, Elishacoy Always Nuddy BB 24. 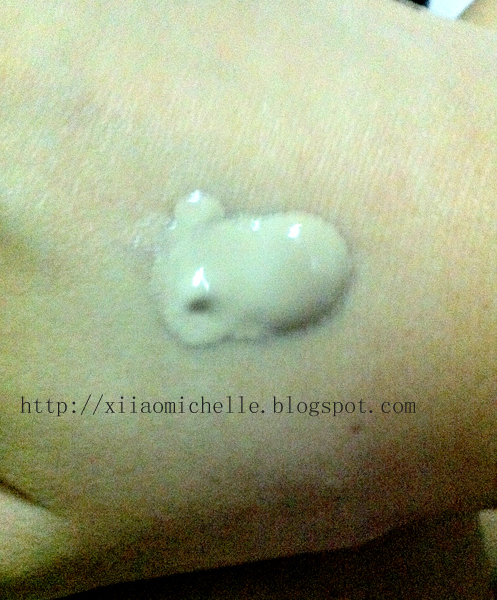 Hot no-makeup face cream for entertainers! Resolve the skin protection, nutrient, soothing, macula cover at one time ! 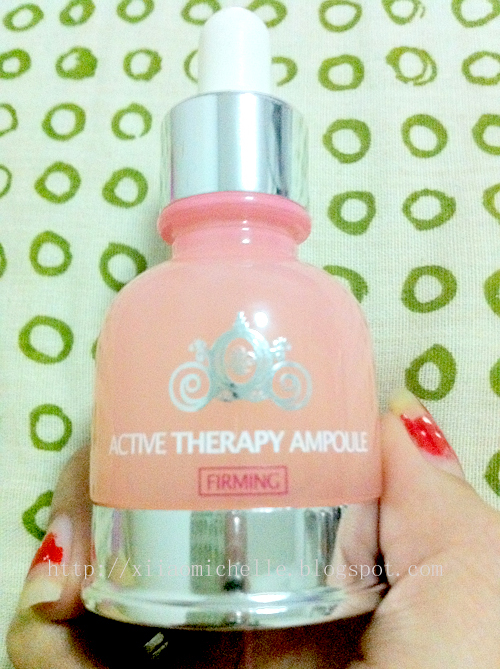 It is soothing and moisturizing and also, Anti-Irritant to our skin too! 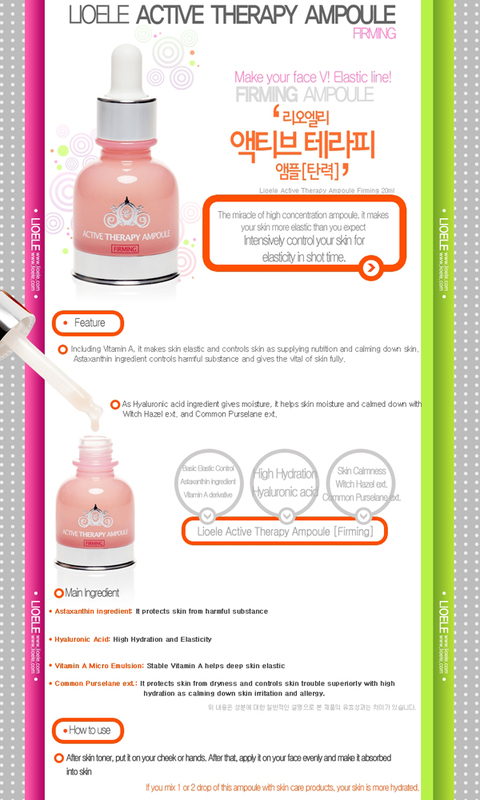 Its retailing at S$32.00 (UP:S$40) for a tube of 50ml! I like the way it covers up my pores, though it might not really cover some of my blemishes, it do gives out an natural look, without looking too fake. 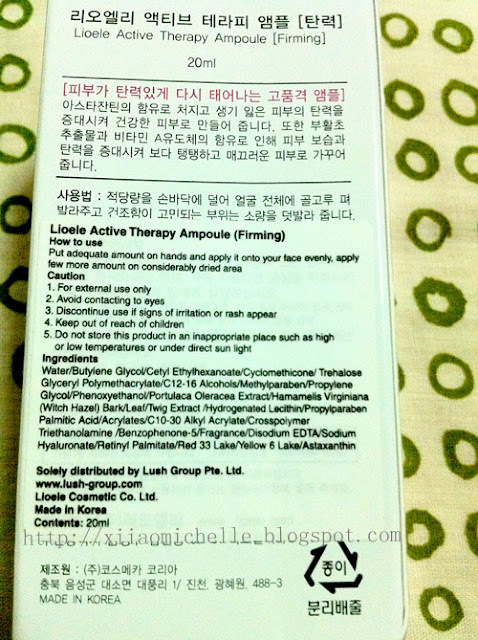 Its made from organic ingredients, thus it does not irritate my skin, and it does not clog/ appears oily after hours. I would strongly recommend you guys to get it! 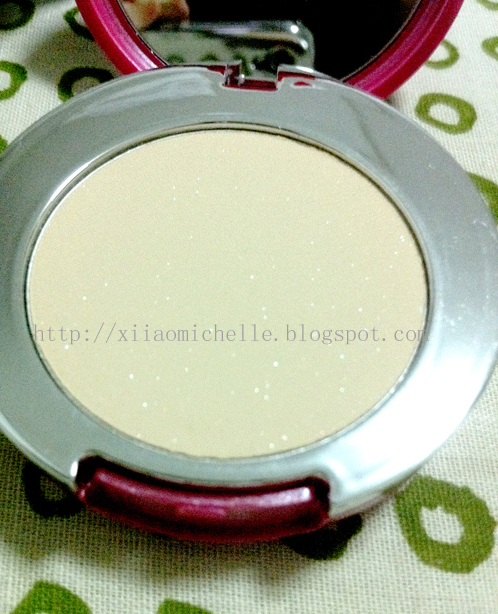 Its really one of the best compact powder that I had tried before thus far! 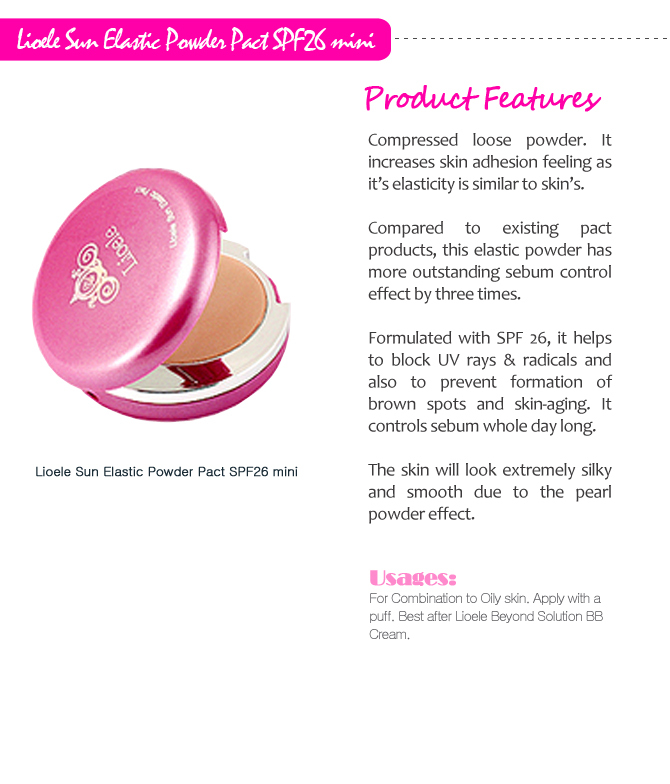 It is formulated with SPF26 which helps block UV Rays and Radicals and also to prevent brown spots and skin aging!! OMG! And what's so appealing is that now they are having clearance sales! Its selling at S$6.60 (UP: S$22)! Limited stocks left! -Ampoules are commonly used in beauty salons during facials/before make up application. 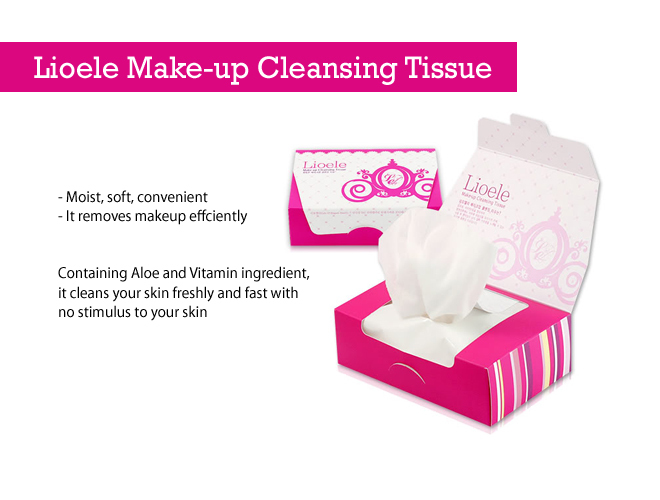 You can use it for special occasions or incorporate it into your skincare regime. Makeup lasts longer as it is helpful in controlling sebum and makes our face looks less oily. Skin feels very soft and hydrated after application. 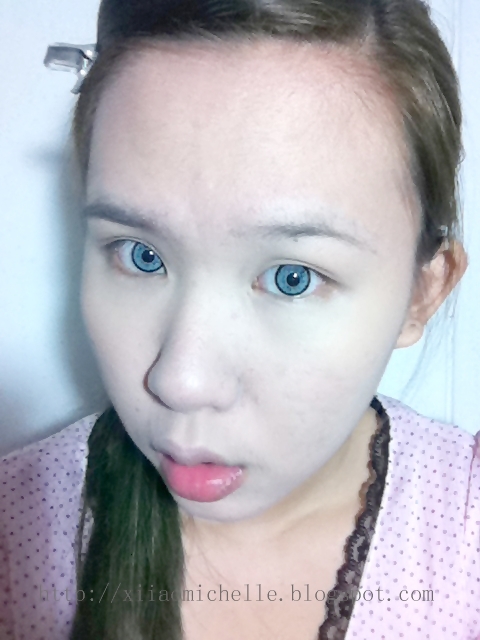 And after wearing a long time day of make up, its time to remove all the make up, dirt and what ever you could name it. 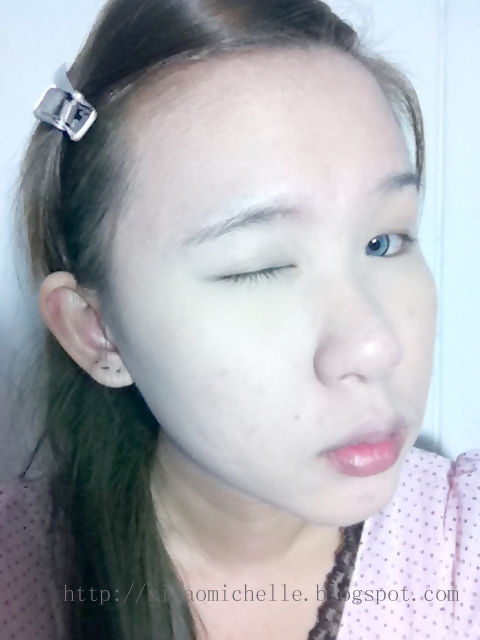 That's when make up remover comes in. I use this make up remover sheets not just only for make up only, I also use it as a pre-cleanse on non make up days. 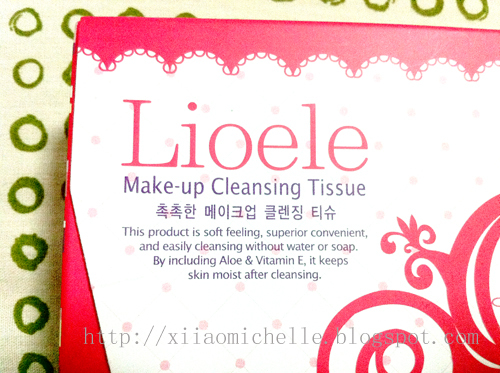 It smells so much like Aloe Vera (which is one of the main ingredient), and it refreshes my skin too! But for some of my waterproof make up like mascara, eyeliner etc, I need to take the extra effort to wipe the area few times so that the make up particles are able to come off. 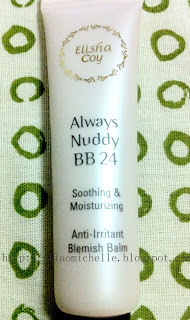 squeeze out adequate amount of Always Nudy BB24 on your hands and applied it to your entire face. 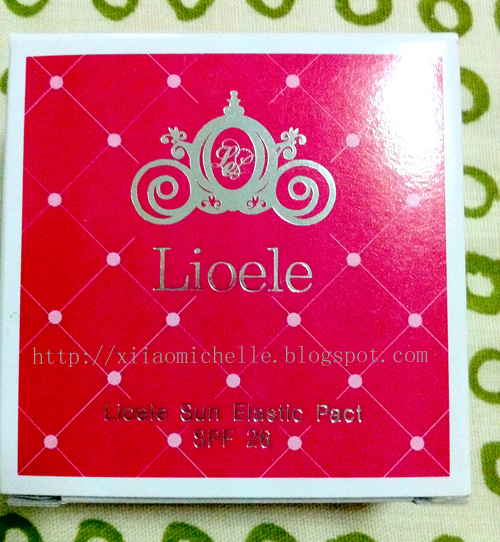 After that, apply some concealer (if applicable) and then follow by Lioele sun elastic pact! After which, you may proceed on with your eye make up, eye brown drawing, blusher, lip gloss etc and you will finish your flawless look! Oh! Did i mentioned that Secretive.sg are having store wide sales with more than 70% off just for this us? Hurry on now to get your products from them as most of the items are in limited quantities now! 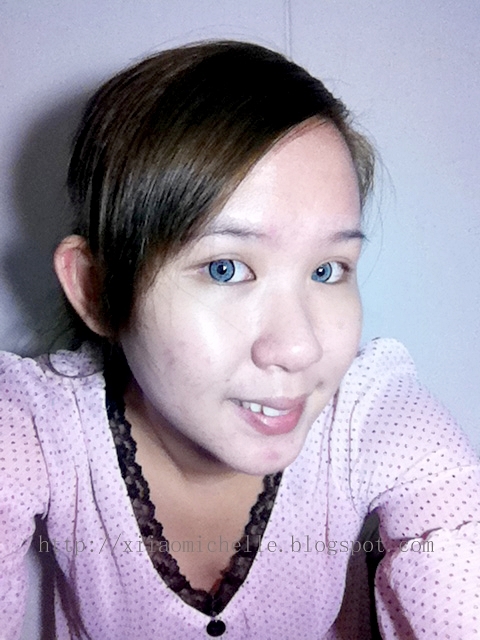 And enjoy free shipping with purchases more than SGD$30! They have a Buy Today and Receive on the Same Day service! Just spend $60 and you'll get free door delivery!! And of course, its only available on weekdays and non-Public Holidays! And if you order before 1pm, you'll receive it between 8-10pm that same night!